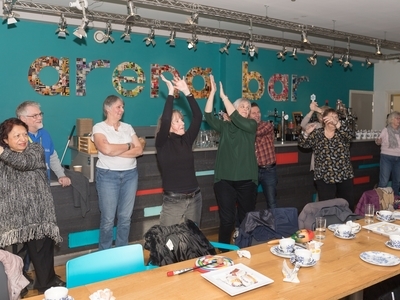 There was tea, biscuits, singing and Bollywood dancing when we held our first Culture Club on 21 January! 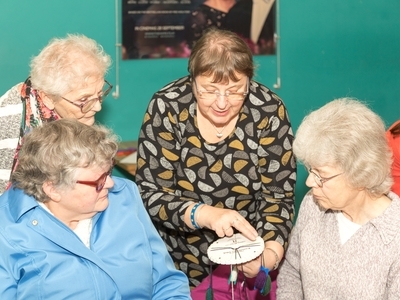 Culture Club is a new monthly arts club at Midlands Arts Centre (MAC) for people over 65. Part of the Celebrating Age season, which also includes quarterly tea parties complete with live entertainment (Tea With A Twist) and breakfast screenings, Culture Club gives participants the opportunity to try out a variety of art forms such as dance, photography and drawing in an informal setting, while making new friends too. 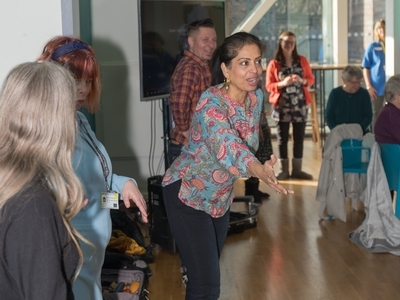 The first session was designed to help the new members to get to know each other, so musician Daz and dancer Jaya took song requests, taught Bollywood moves and had everybody singing along. 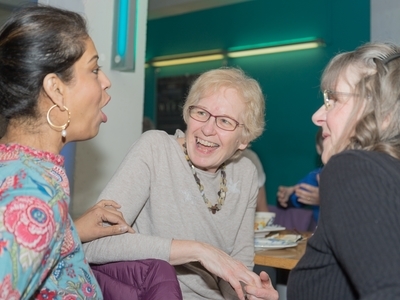 Celebrating Age is a dedicated season of work aiming to showcase older artists and performers whilst also giving MAC’s visitors who are 65+ opportunities to try new things and engage with new art forms along the way. 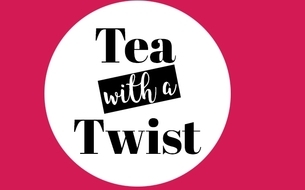 We'll be adding future Culture Club events to the website and you can also contact Lucy Rix on 0121 446 3261 / lucy.rix@macbirmingham.co.uk if you would like more information about coming along and joining in. I wish every Monday morning could start like that! What a brilliant morning. Thank you so very much!